DJ Sneak is a world-renowned and well respected DJ, producer and Chicago house veteran, but lately he has come to be known more for his outbursts than his musical contributions. 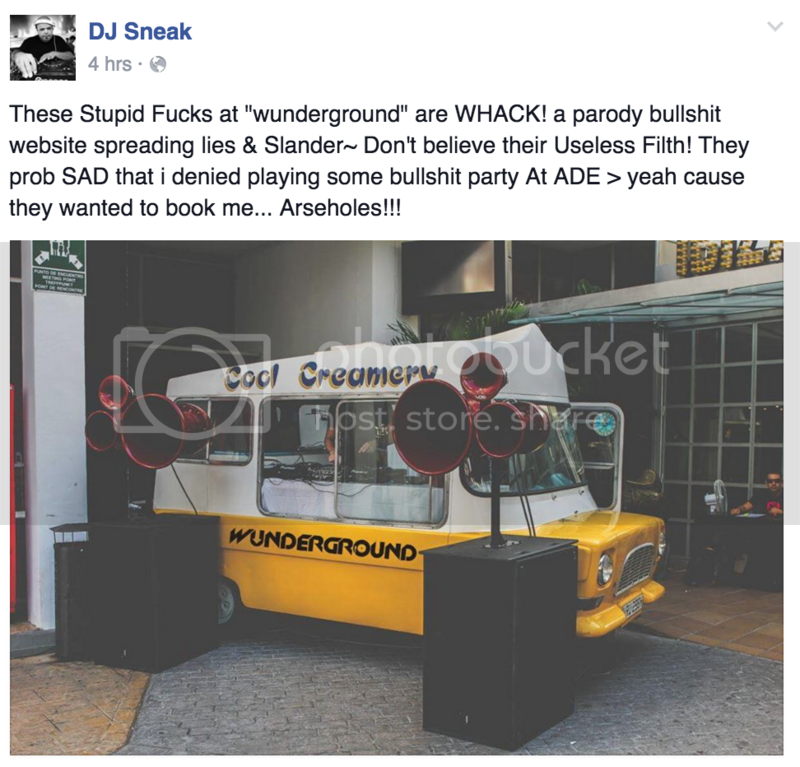 Despite his history of Twitter beefs - or perhaps because of it - the DJ hasn’t taken kindly to the lampooning and, in true Sneak style, has hit back via social media. 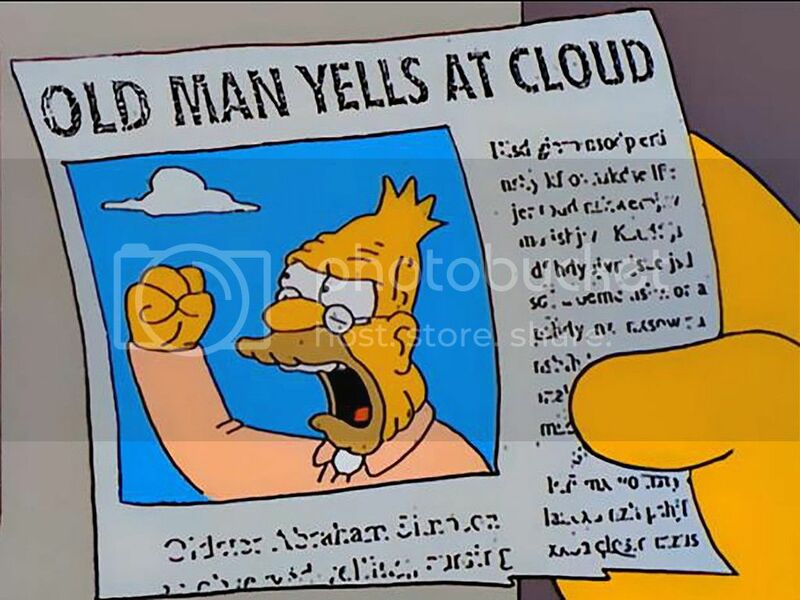 We probably wouldn’t be too thrilled to be called ‘world renowned cry baby’ and compared to George W Bush and Mussolini either, but this isn't exactly the best strategy for disproving Wunderground's claims about him. It's certainly keeping him in the headlines though, so perhaps DJ Sneak is just some sort of marketing genius.